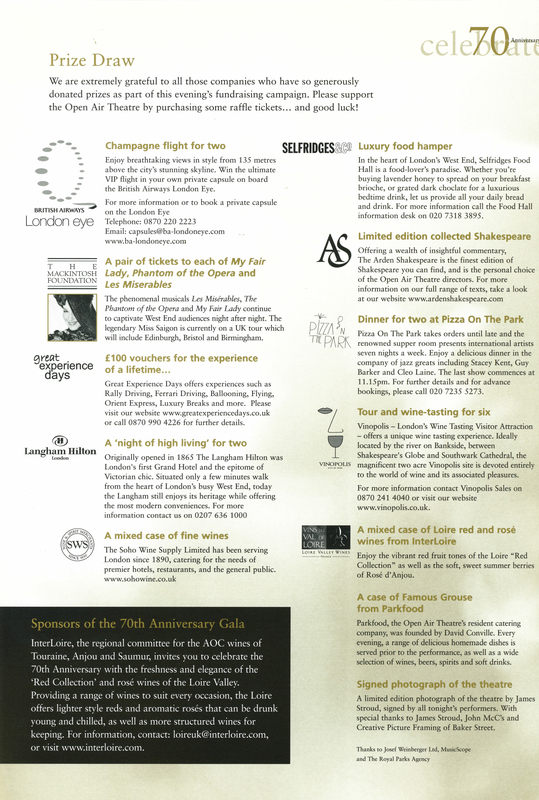 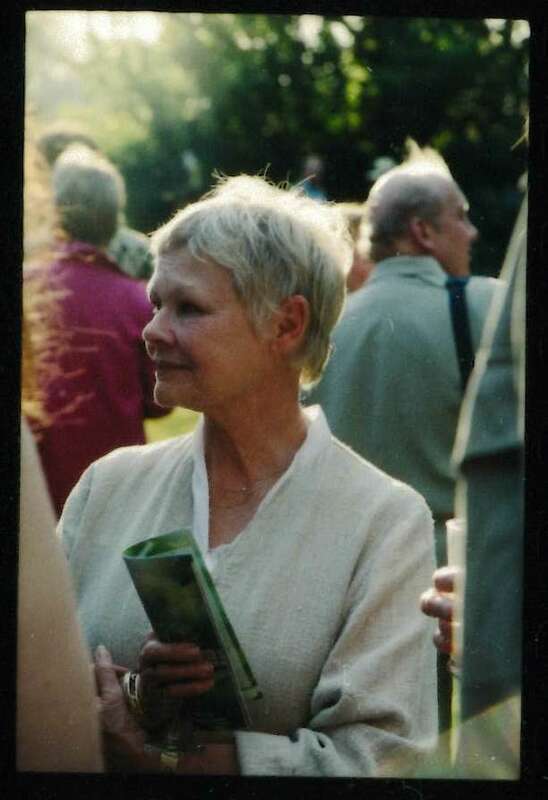 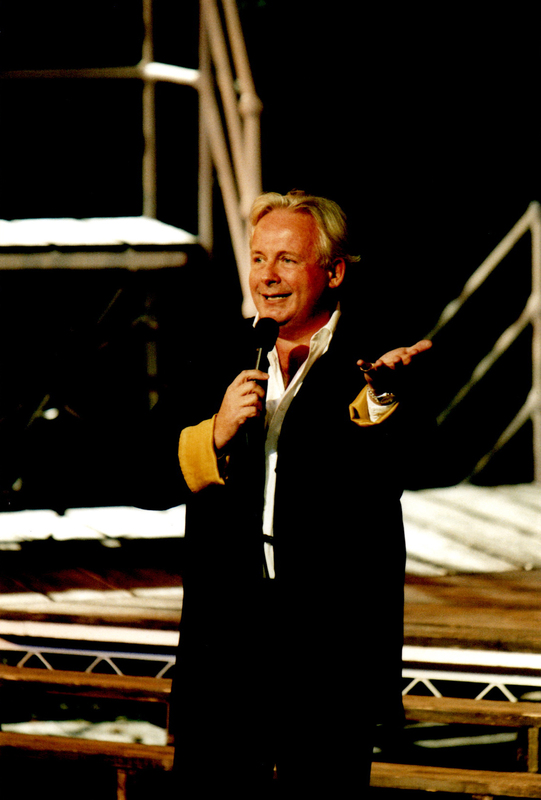 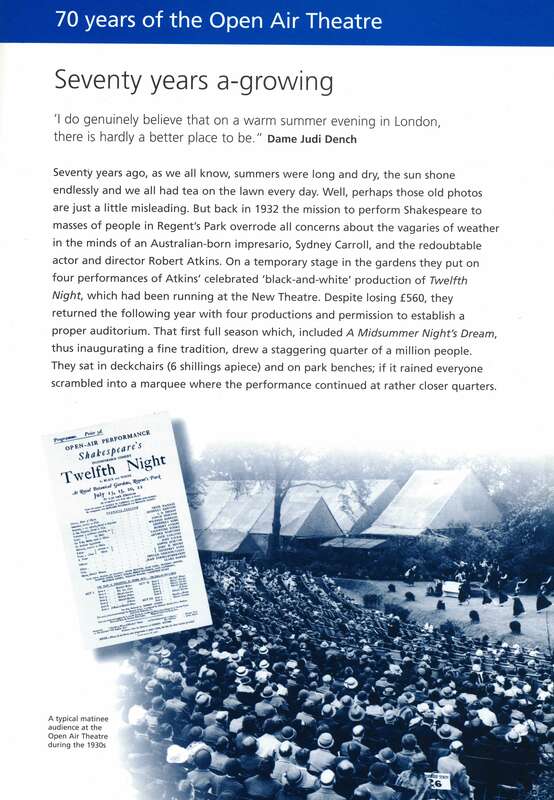 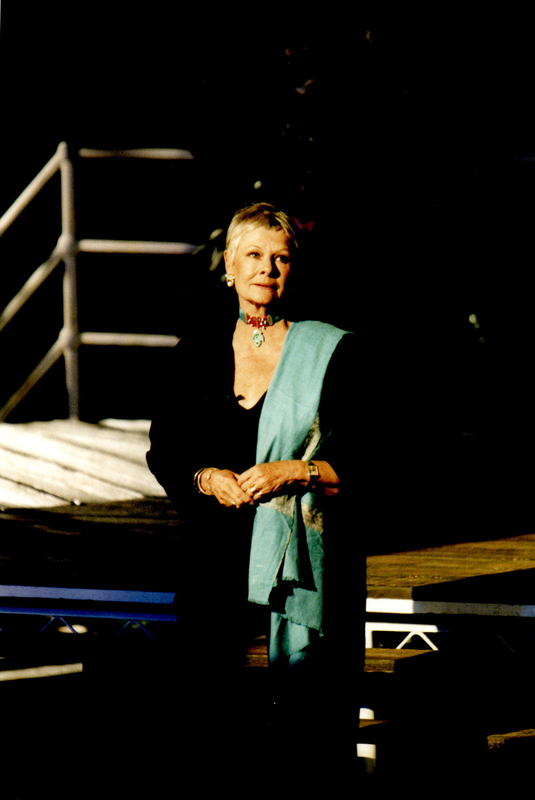 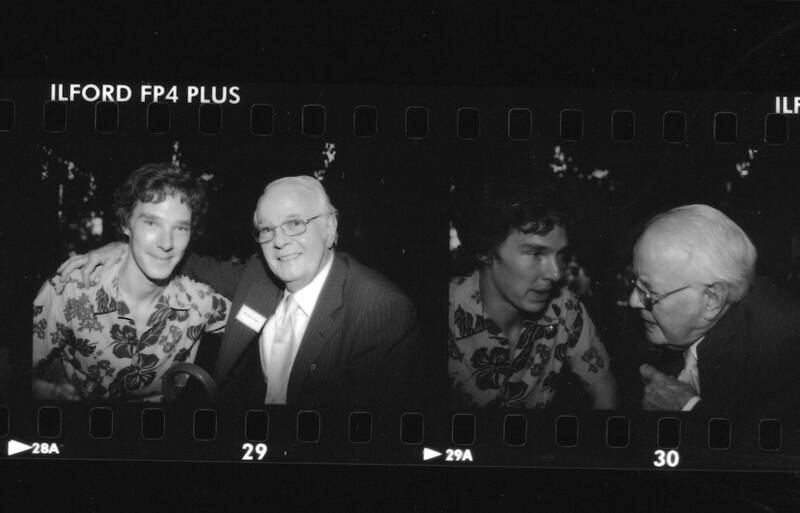 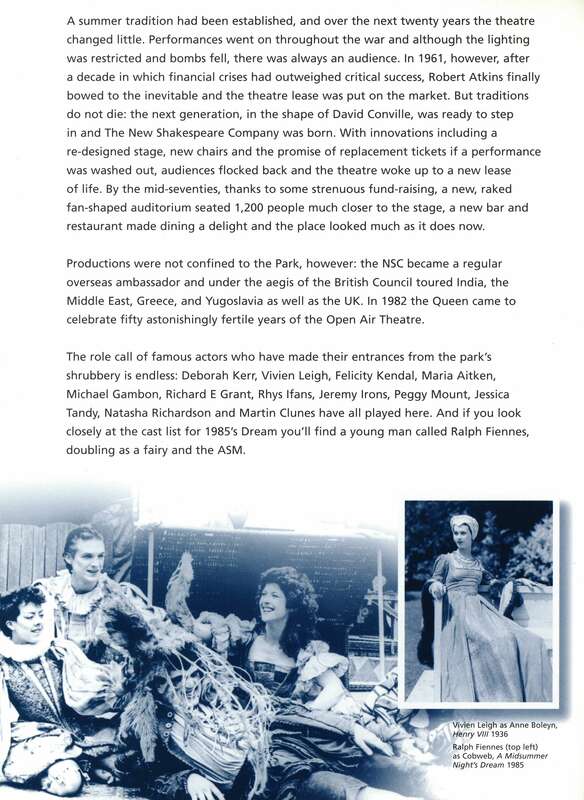 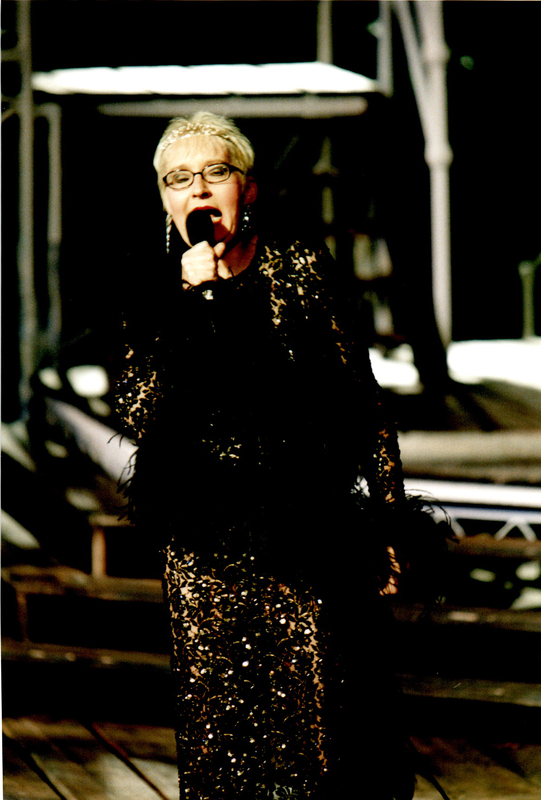 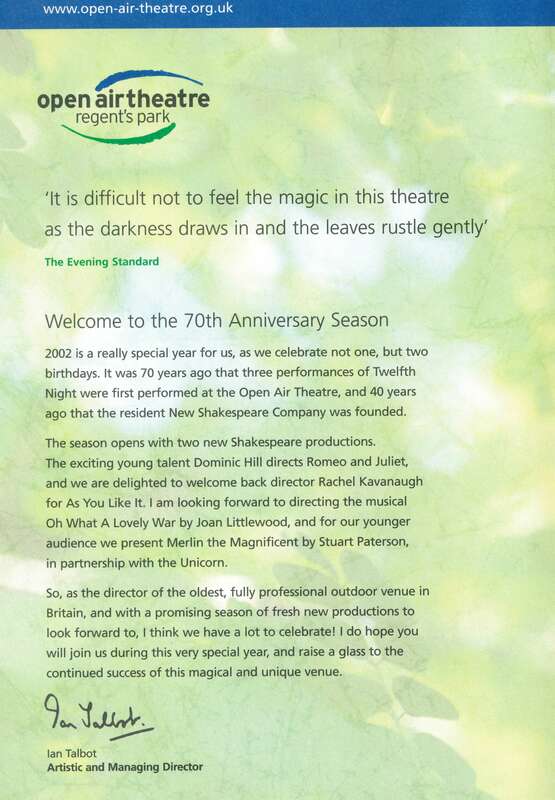 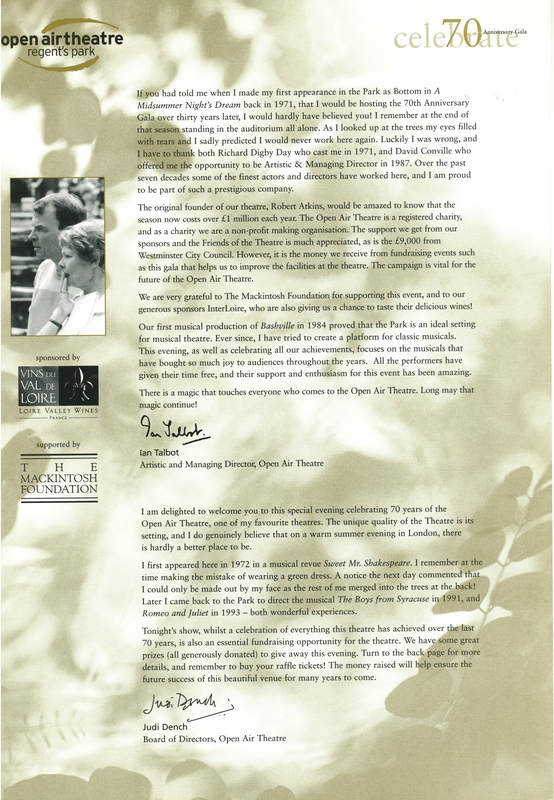 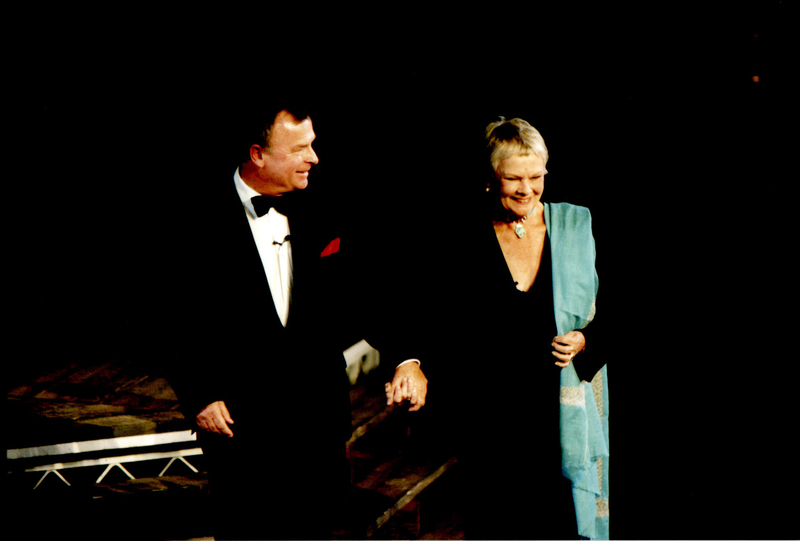 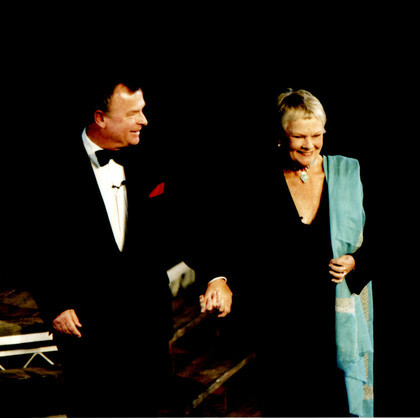 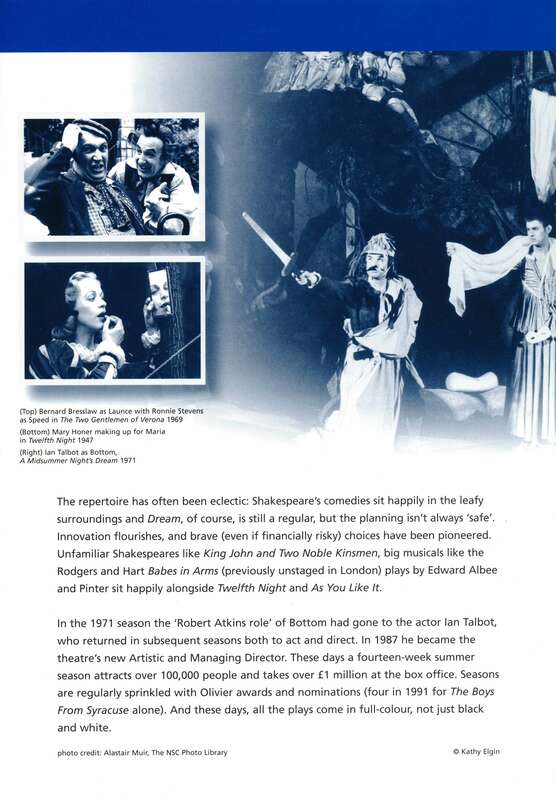 Our 70th Anniversary Gala was held in 2002 and was hosted by Dame Judi Dench and Ian Talbot OBE. 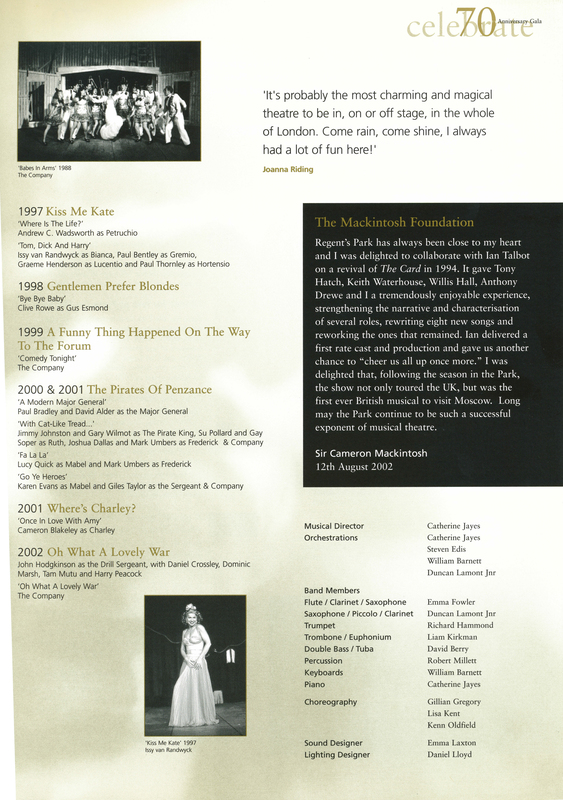 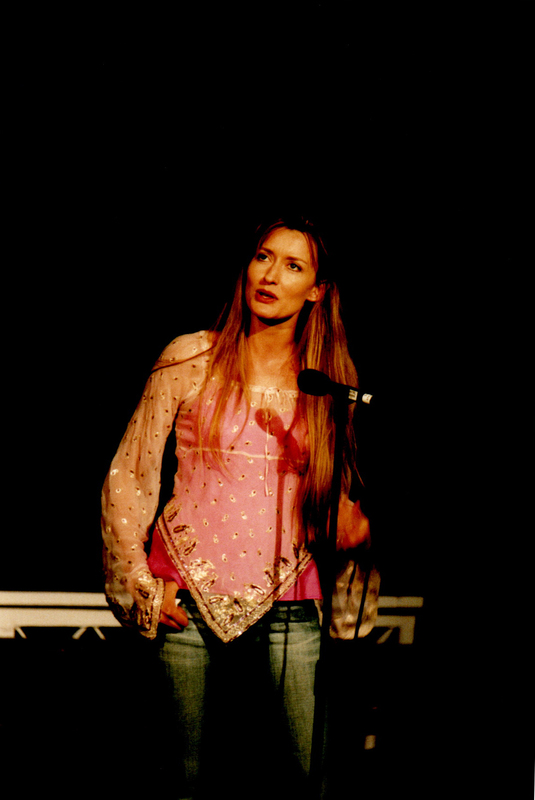 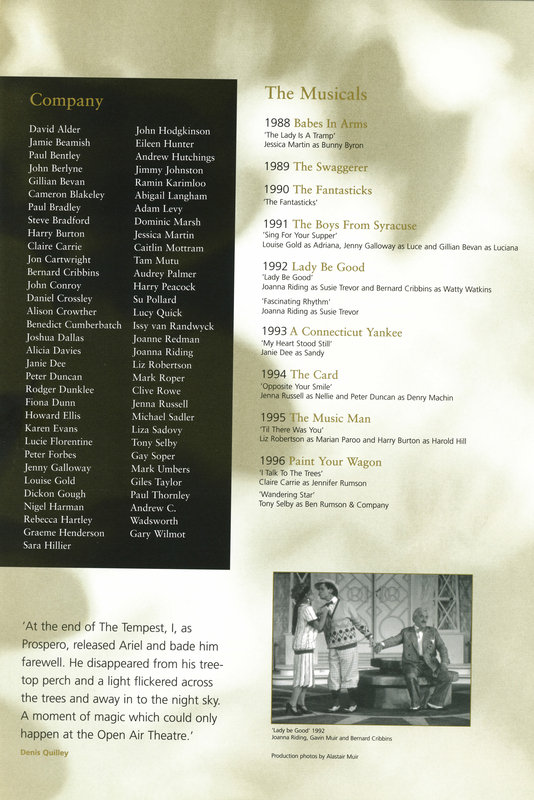 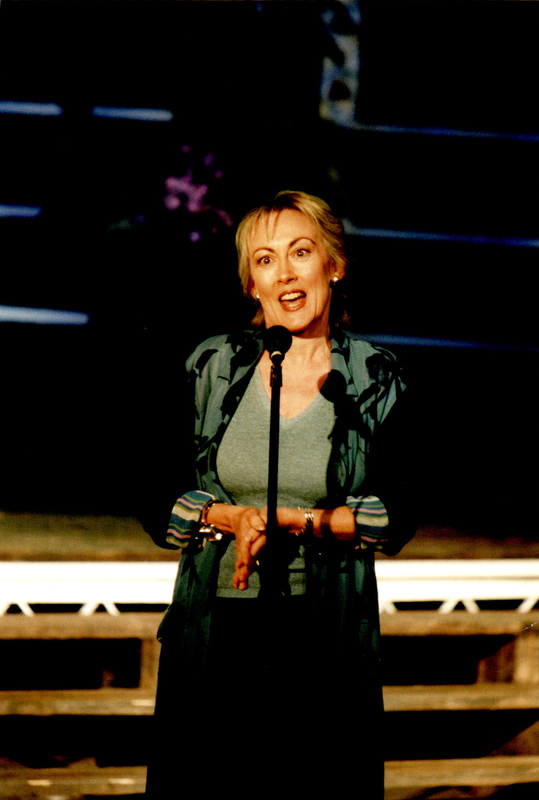 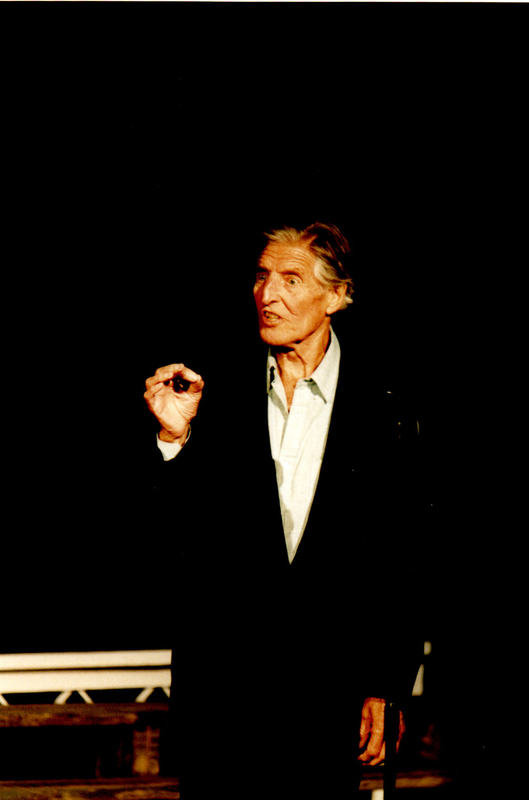 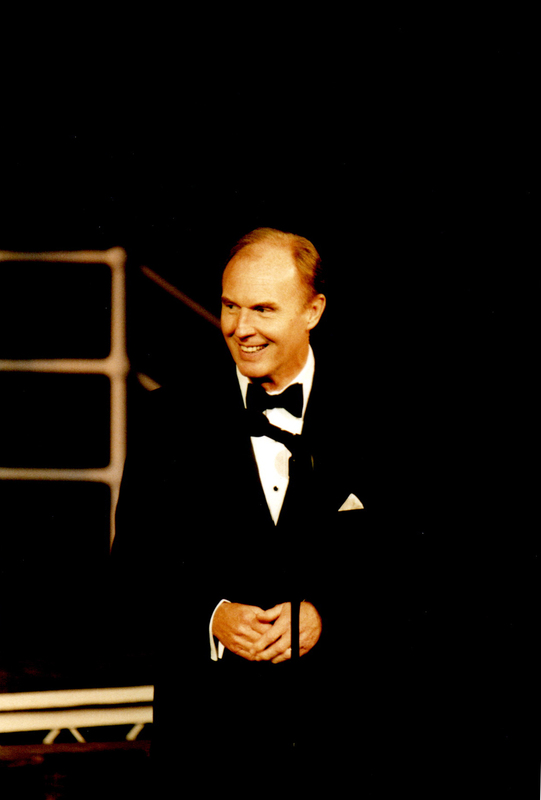 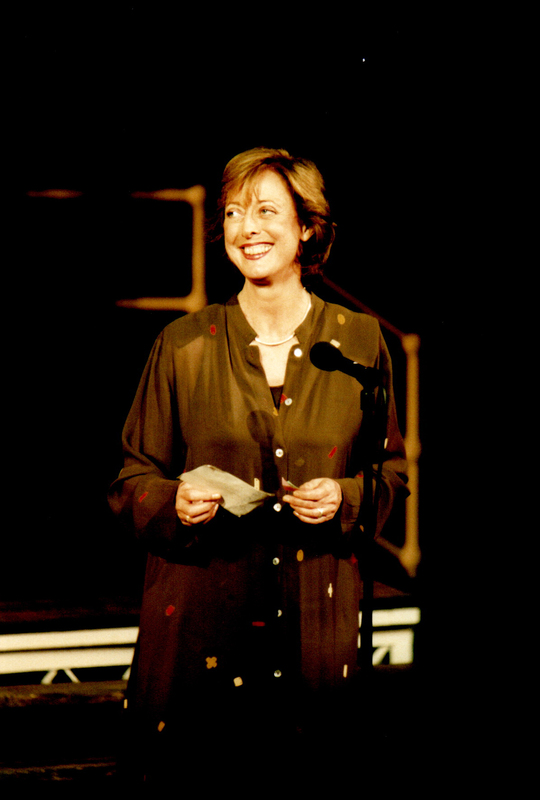 Guests gathered, many of whom had either performed, created or attended the theatre over the years to celebrate the anniversary. 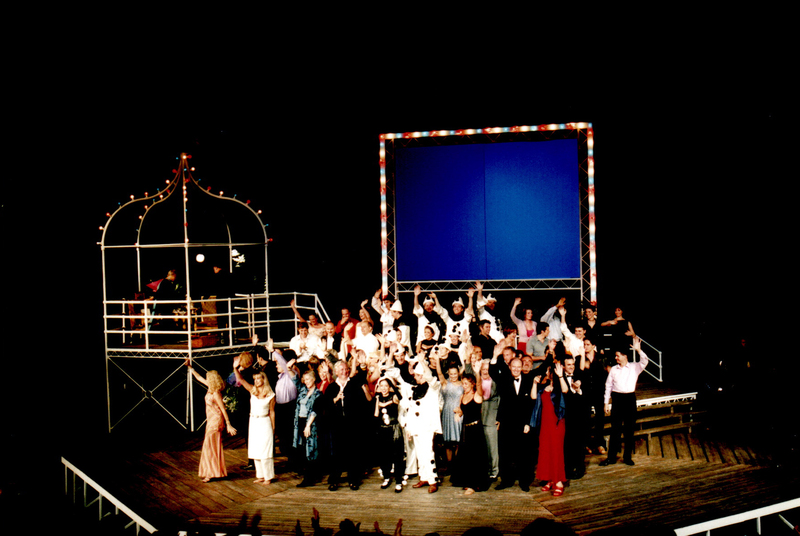 An evening displaying some our best work, including Babes In Arms (1988), The Boys from Syracuse (1991), The Card (1994), Gentleman Prefer Blondes (1998) and The Pirates of Penzance (2000 & 2001) wowed the audience. 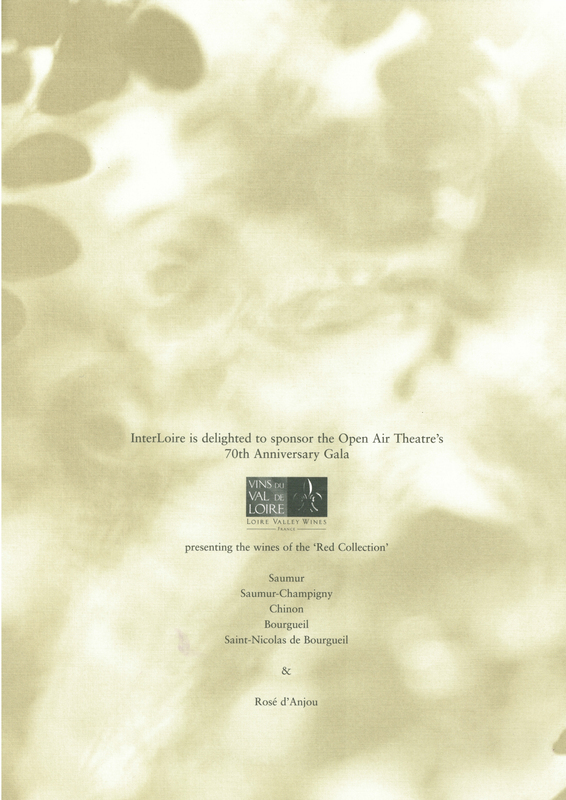 It was an evening full of familiar faces and much celebration.